Some of our glass doors may be used to meet specification on your new-build winter sunshine home in Denia on the Costa Blanca. 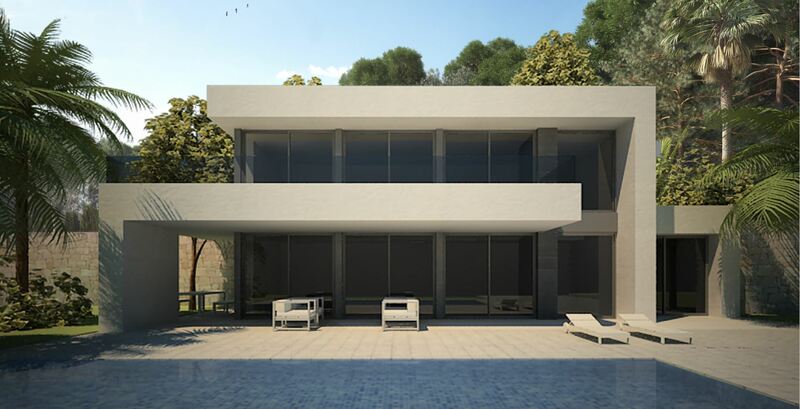 Modern Designer Villas are built to order from approximately £200,000* by a respected second-generation construction company established 35 years and with an enviable reputation in the locality. 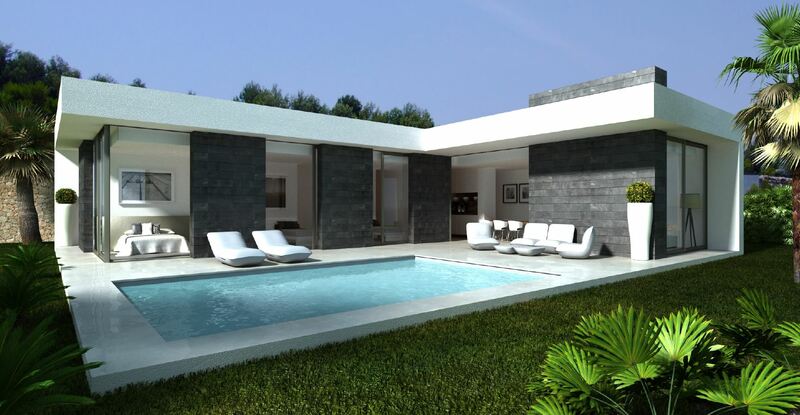 Offering a choice of four contemporary styles, each villa has a private pool and on a plot circa 800 square metres, and can provide the lifestyle you desire or a secondary income. 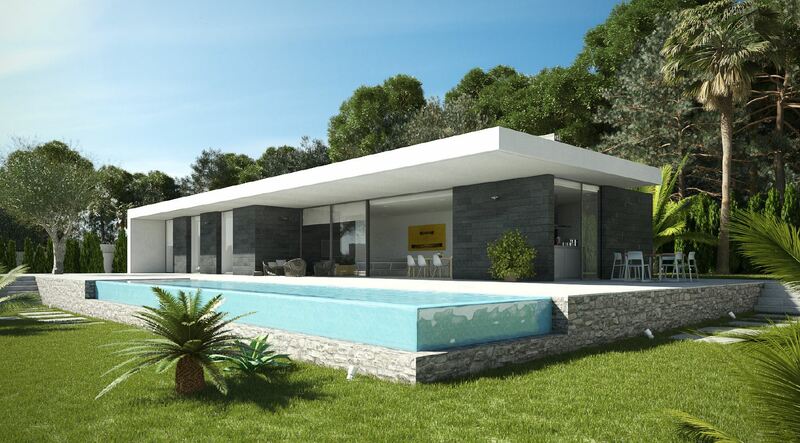 Villa styles Cabrera, Formentera and Ibiza offer three bedrooms and two bathrooms; Menorca has four bedrooms and three bathrooms from under £250,000*. 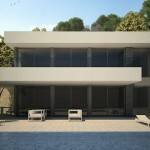 In each case, the pool measures 8m x 4m and is reached from the villa by a terrace. Easy to maintain, the large glass doors and windows offer more natural light, access and views than traditional Spanish properties. All villas come with a 10-year guarantee against structural defect and can be built on your own plot or within an established ‘urbanization’ with building permissions. Mortgages are available, if required. Denia is close to the Mediterranean coast and all amenities, within easy reach of airports. Further information, including floorplan layouts and room dimensions, is available on the Designer Villas website. SIGHTLINE DOORS ARE NOT AGENTS FOR DESIGNER VILLAS. Please contact them direct, using the details below.